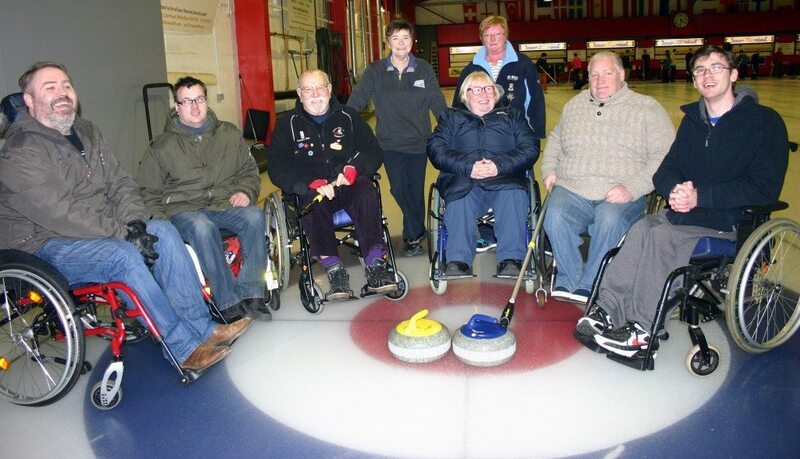 Murrayfield Curling Rink hosts a wide variety of competitions for curlers of all ability levels. Below is a list of many of our current offerings, along with a brief introduction to each. Midlothian Province League Midlothian Province organise a variety of competitions throughout the year, including a 3-division league. Mondays at 9:30 p.m.